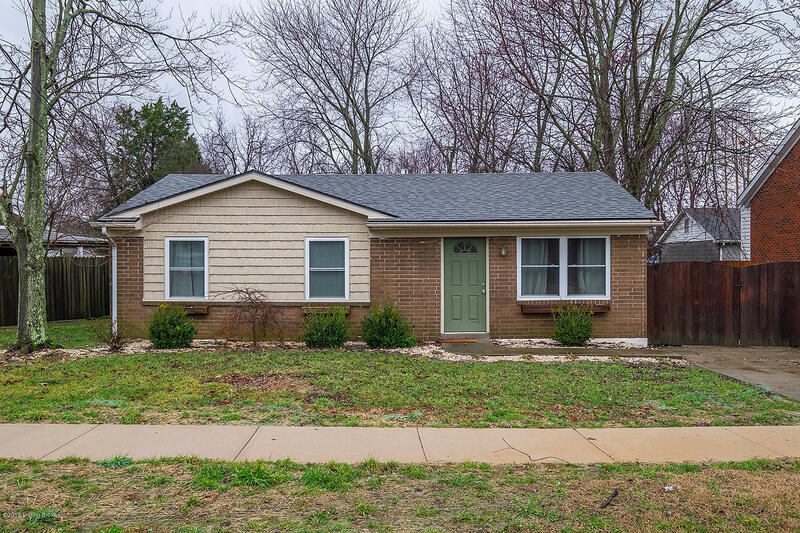 *MOVE IN READY*Awesome three bedroom *one bath brick ranch home located in Cinderella Estates! Home has lots of updates to include... newer windows, doors, roof, flooring, paint, bathroom and much much more. Walk out back onto the new deck and enjoy the nice size yard with a 12x16 building that has been insulated and is currently used for a wood shop. It also has lots of space for storage above. All appliances to remain as well as washer & dryer. This home is a MUST SEE and won't last long. Call today for your private showing!